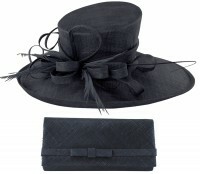 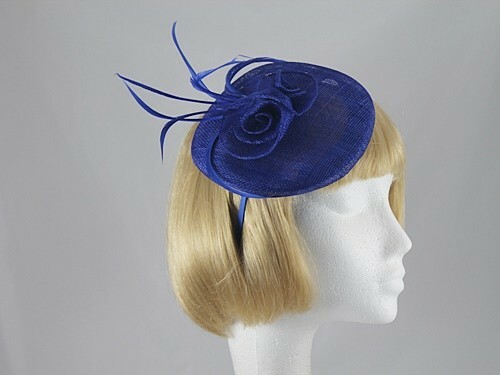 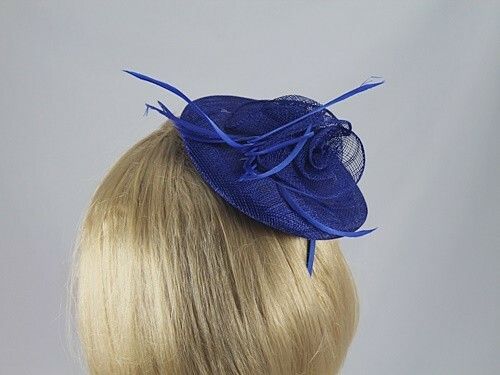 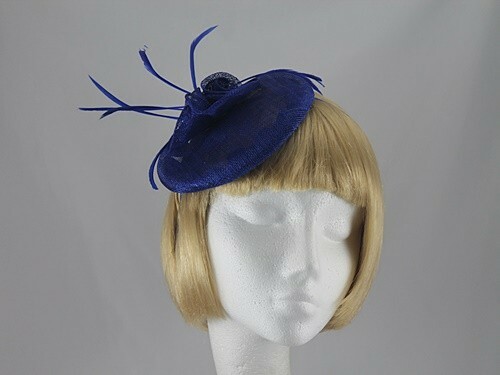 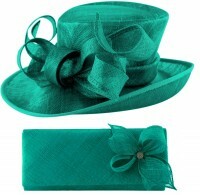 This attractive Fascinator in Blue measures approximately 16cm across the disc and is made from sinamay. 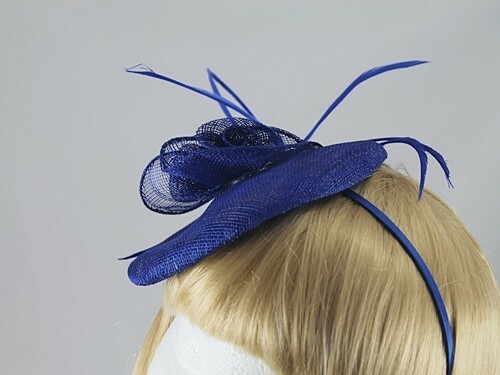 It secures to the hair with a matching narrow aliceband. 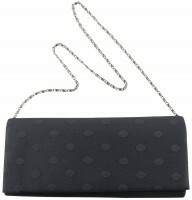 General Description: Delicate bead and faux pearl necklace on a fine chain.